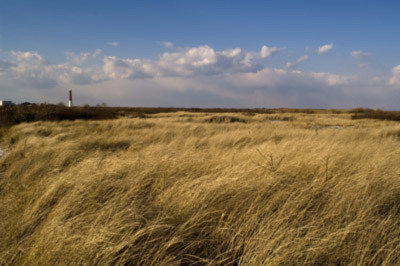 Land is a scarce or non-existent commodity in New Jersey. Finding comparable properties and making adjustments for land conditions and size are challenges that face appraisers when evaluating a fair market value for the property. RU Appraisals, LLC has completed over a hundred land appraisals and has the experience needed to take on these challenges. Whether its in the Northern markets of Jersey City and North Bergen to South Jersey we are experienced in land. At RU Appraisals, LLC, we have found honest reporting goes a long way with our clients and the public. Before you sell or purchase a property, contact us at 609-203-1194 to ensure your transaction is appropriate.